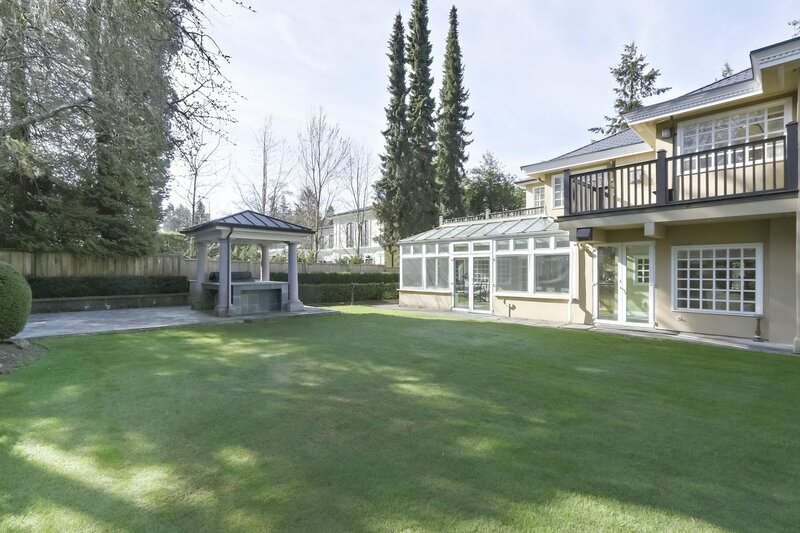 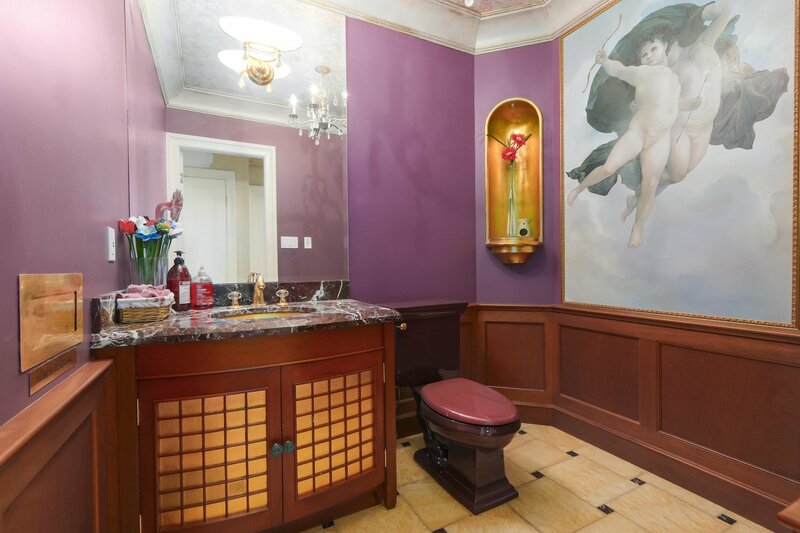 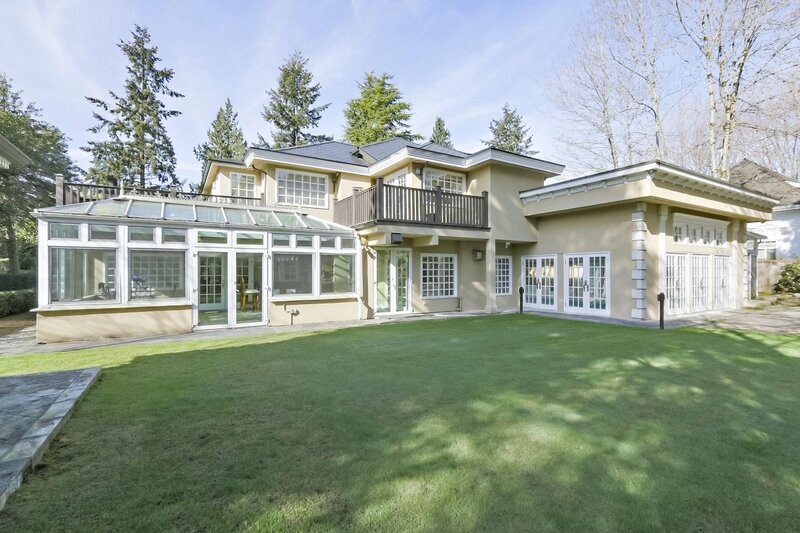 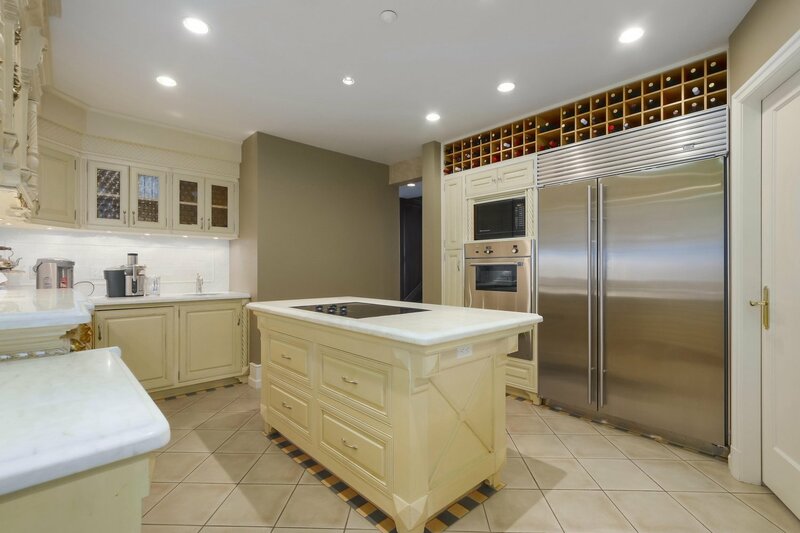 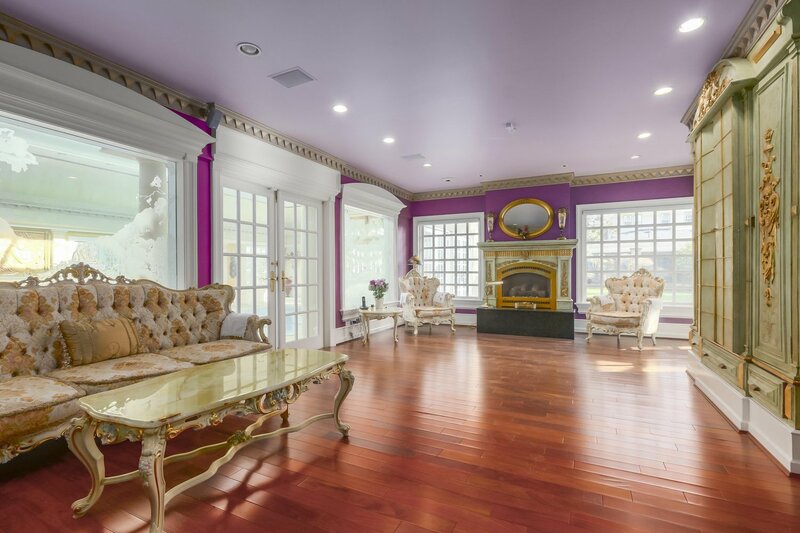 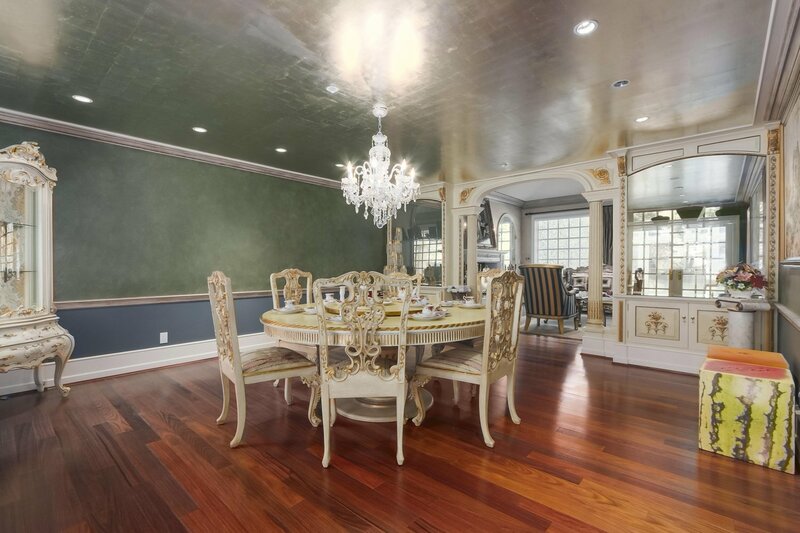 Truly "State of art" mansion on the famous Marine Dr, Vancouver westside for sale! 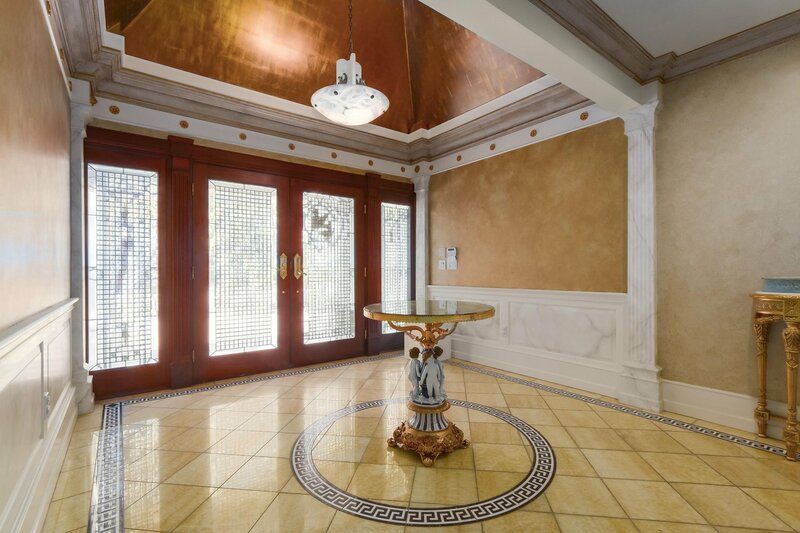 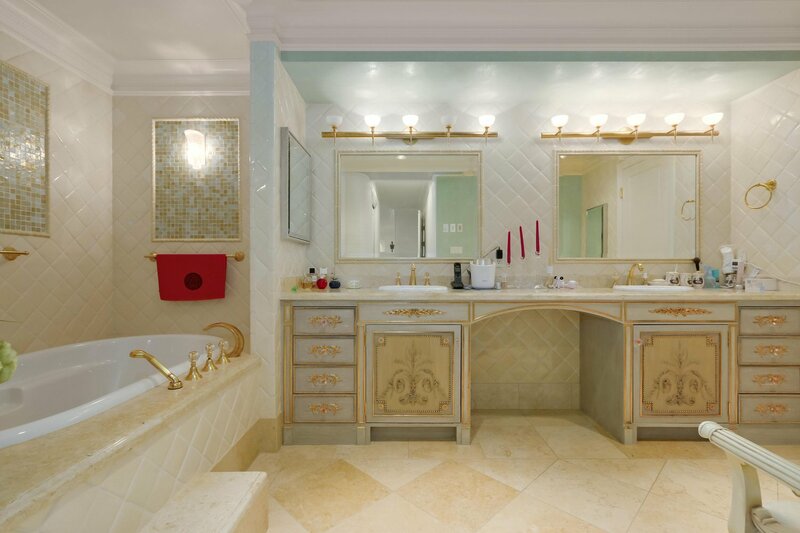 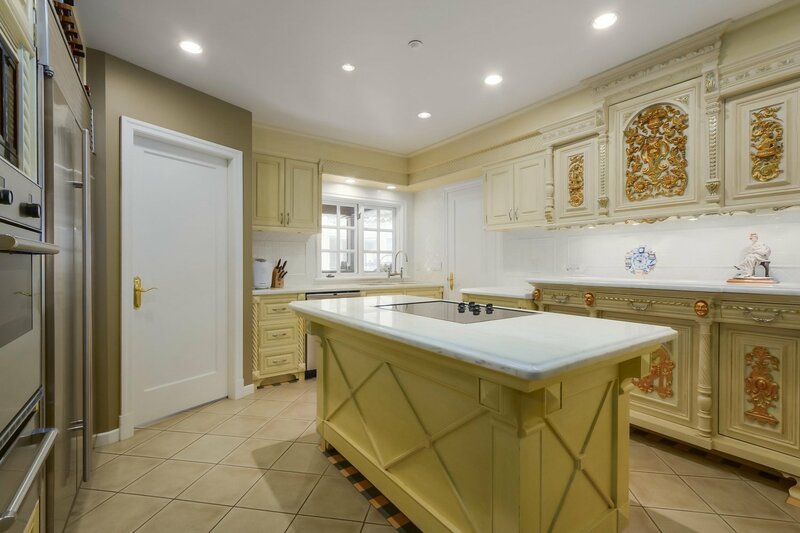 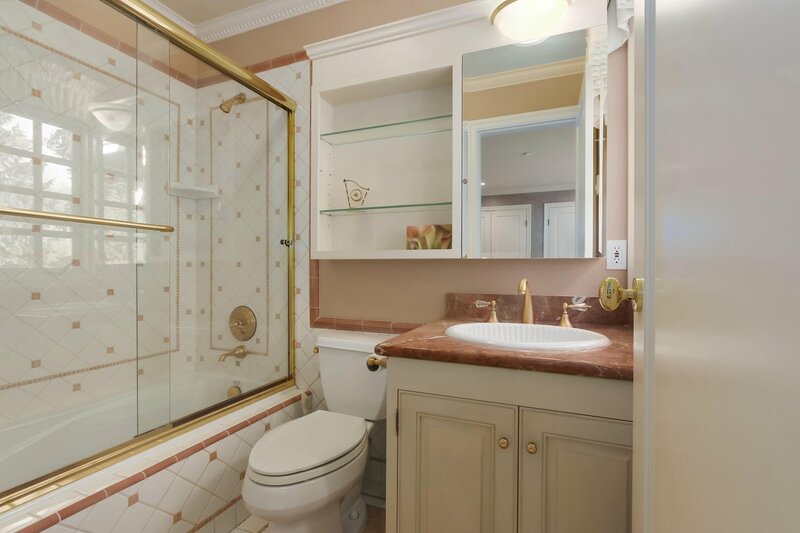 This NeoClassical masterpiece has timeless design and full of European arts and antiques. 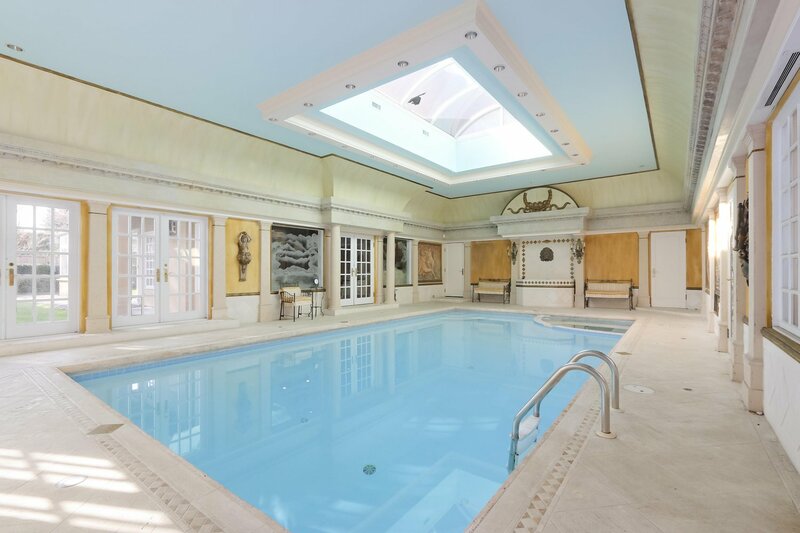 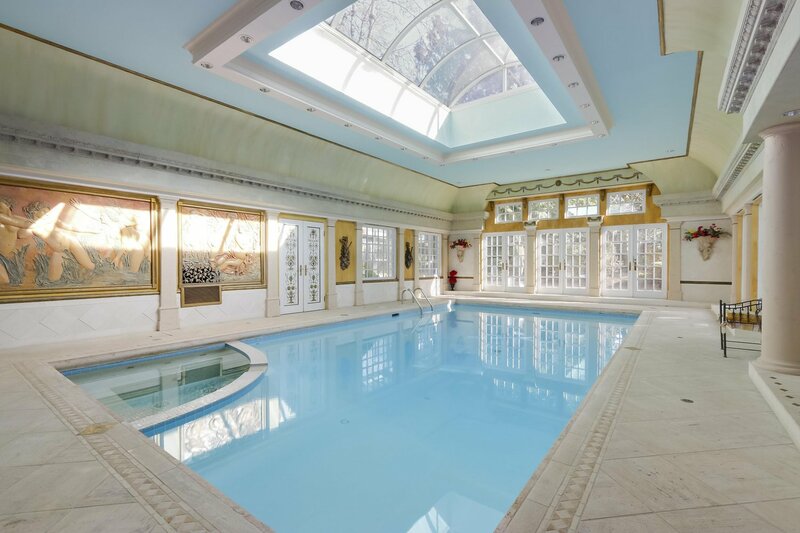 Unique indoor swimming pool on the main floor with huge skylight and hidden massage room. 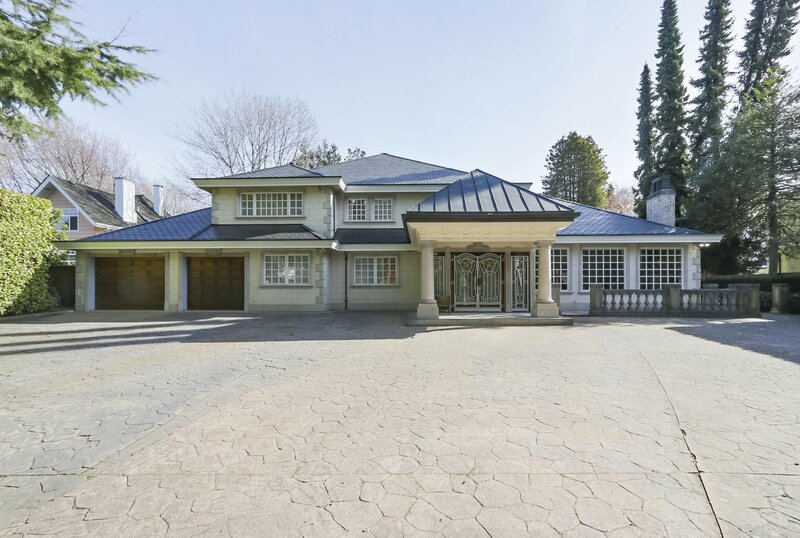 Double Electric Gate with circular driveway and antique stone garden wall. 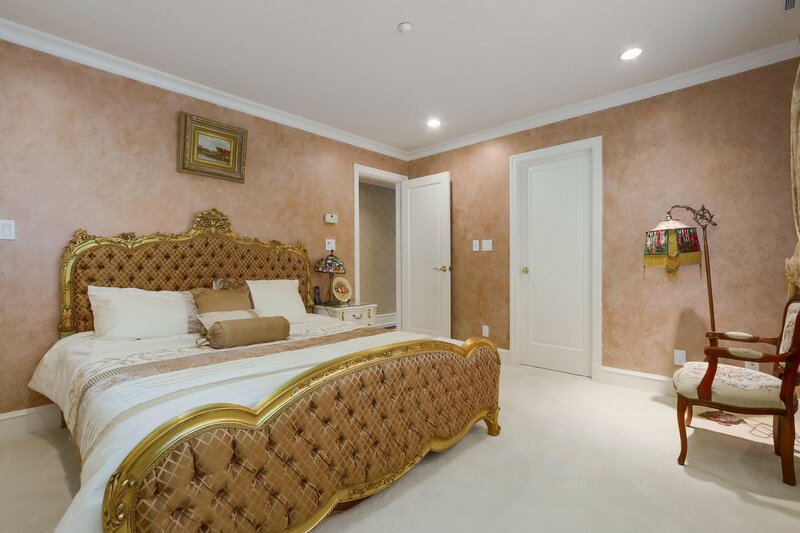 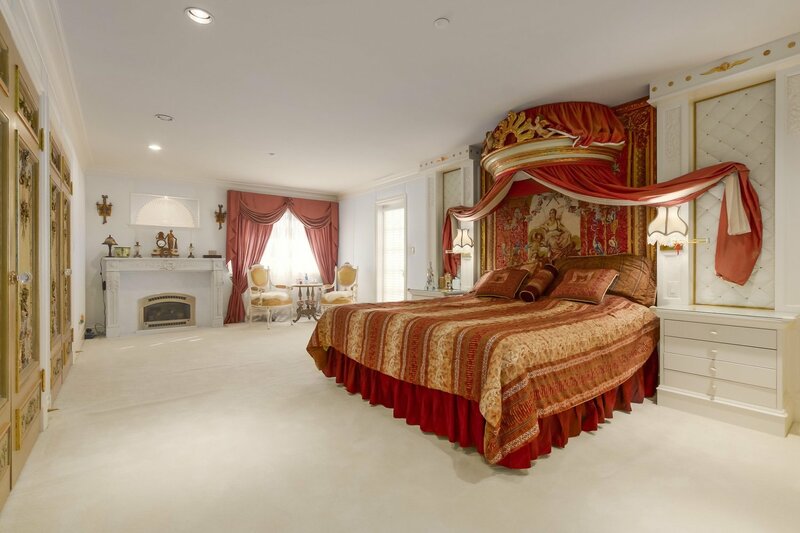 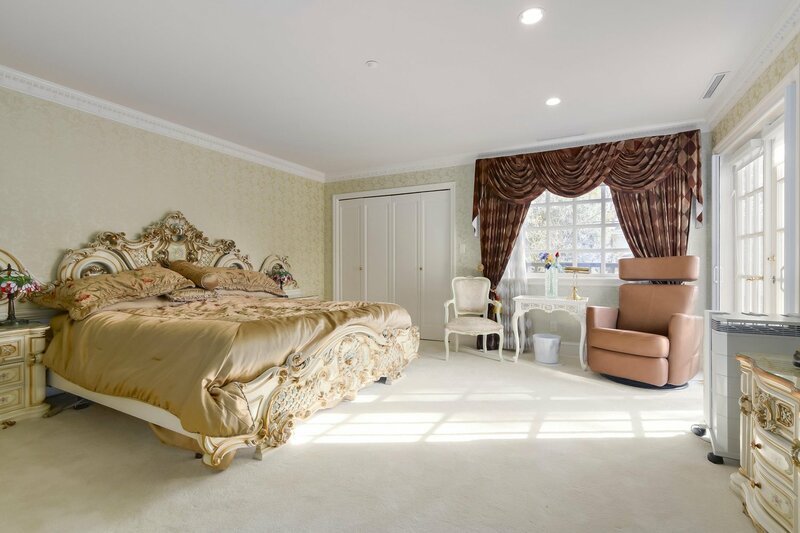 French Palace style Master room with early 19 Century"bed sky" and silky soft wall. 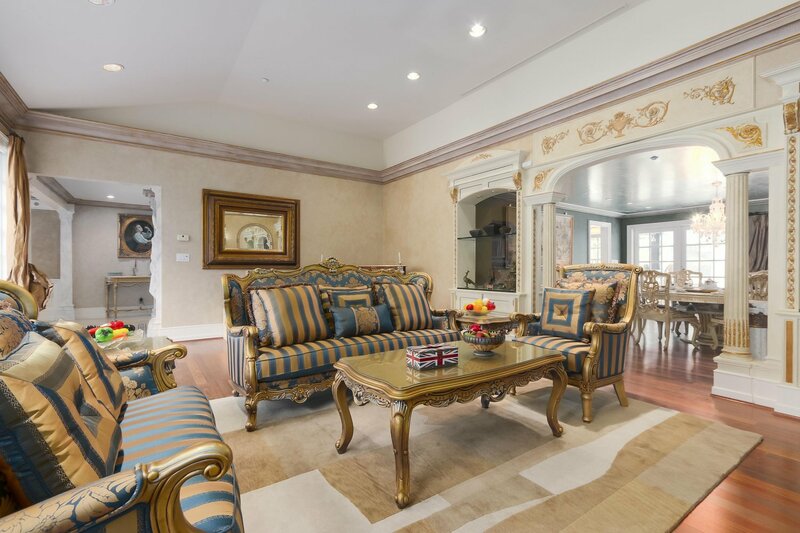 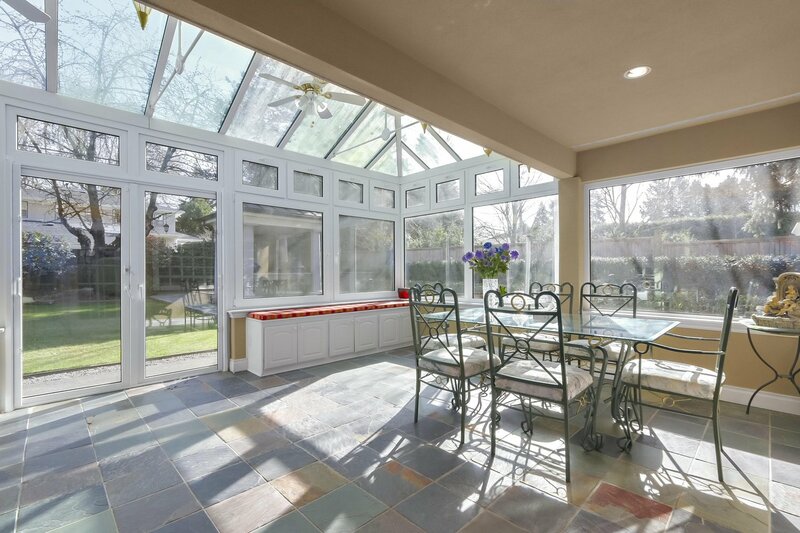 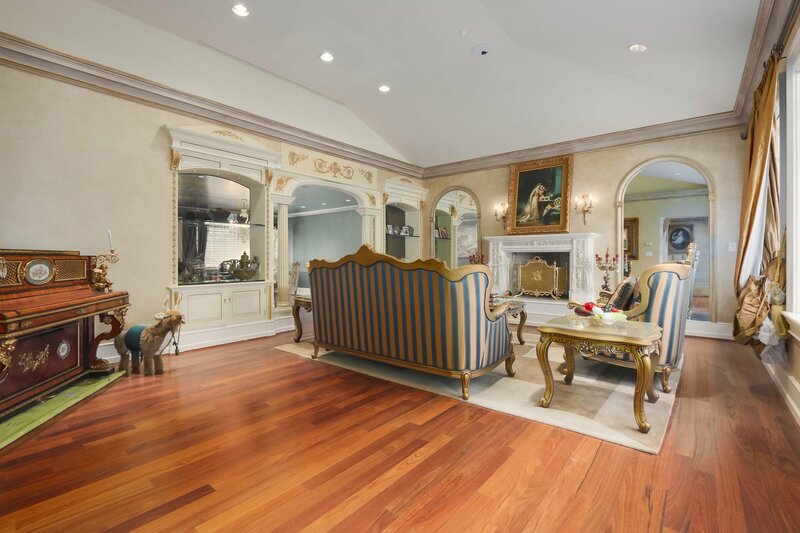 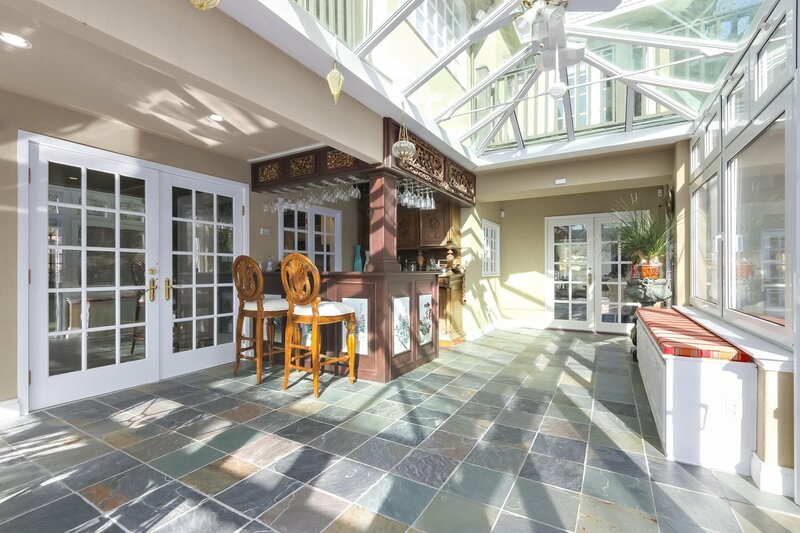 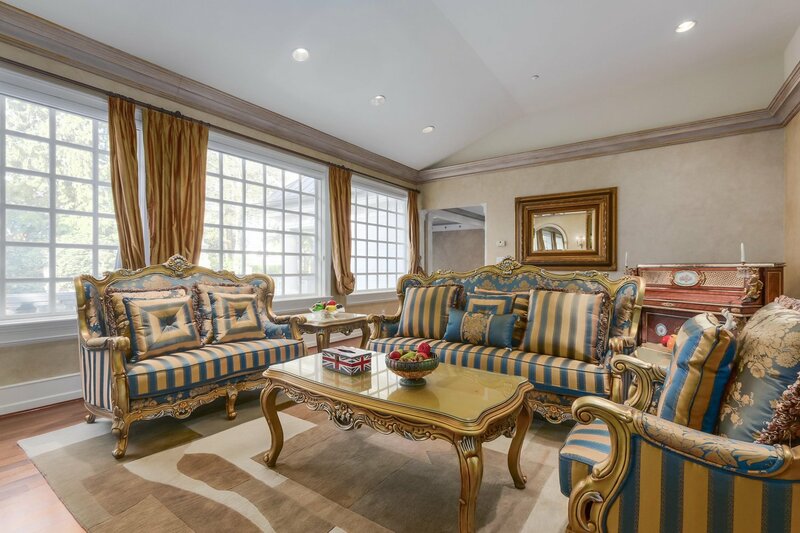 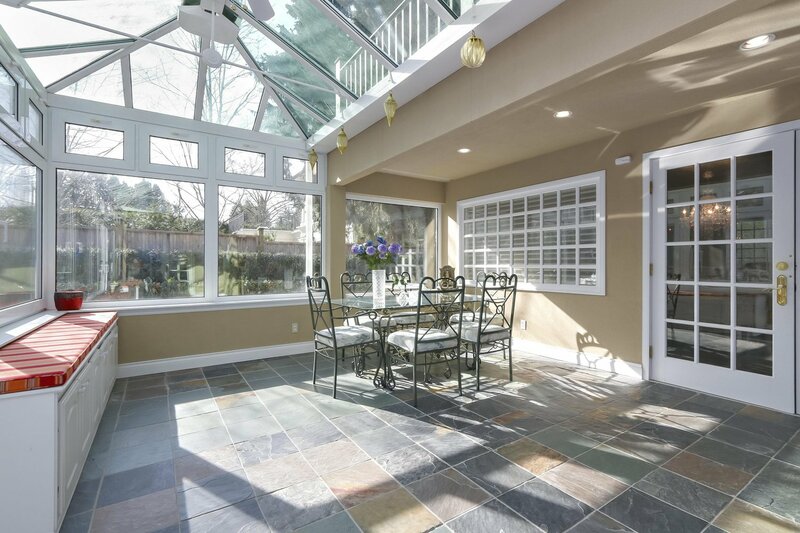 Custom designed conservatory off the family room with a wet bar blended with Asian arts and European antique. 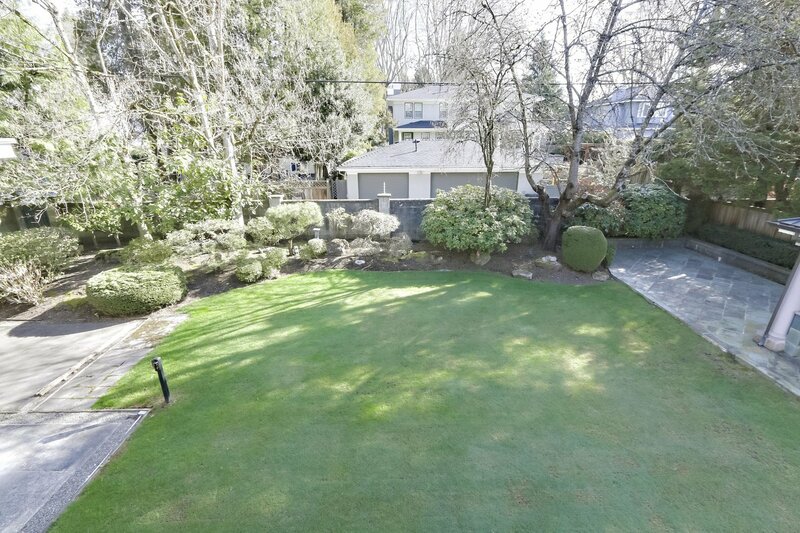 Central location, near best Schools, UBC. 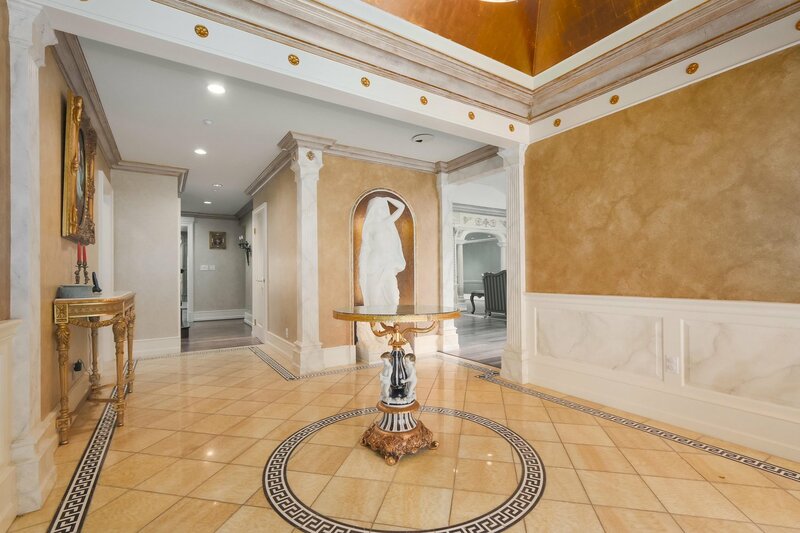 Absolutely magnificent home !